RAPPA has many educational opportunities available in the region. APPA and SRAPPA have reached an agreement reducing the price of the Credential and Certification Program for all SRAPPA Members of almost 70%!! 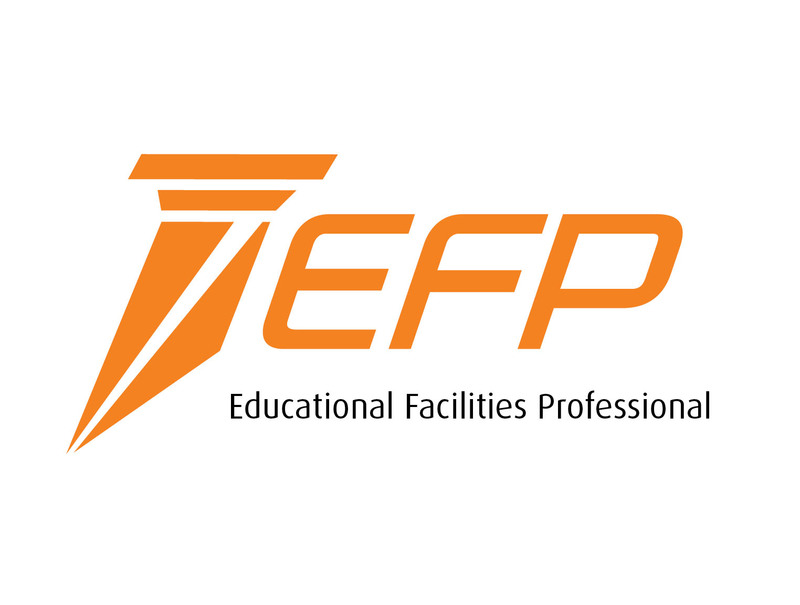 SRAPPA Members can now take the EFP exam for $450 (an $1100 value) and the CEFP for $550 (a $1300 value) for 2016 and 2017. This offer is available only to institutional members of both APPA and SRAPPA. The SRAPPA Board has voted to approve an even greater discount by offering a refund of $100 for those taking and passing the EFP exam and $150 for those taking and passing the CEFP exam. That makes the final price $350 for the EFP and $400 for the CEFP! Contact Becky Griffith, SRAPPA Treasurer to receive the final credit. The APPA Credentialing registration is now open! 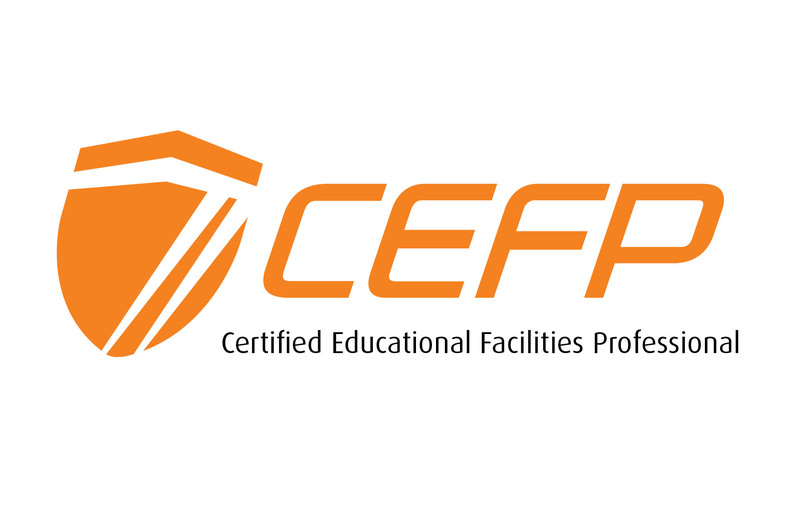 The SRAPPA Coupon codes are SRAPPACEFP for the CEFP Prep Course and Exam and SRAPPAEFP for the EFP Prep Course and Exam. Not sure which one to take? Visit http://credentialing.appa.org today to find out and to learn more about the newly added study features! Want a Sneak Peak at What to Expect? For a limited time, host a Supervisor’s Toolkit and receive 5 scholarships to send your employees through the session held at your location! Contact Andy Maddox at 205-348-6472 or amaddox@fa.ua.edu for more information. Find out how you can bring the Supervisor’s Toolkit to your Campus! Visit http://appa.org/training/toolkit/index.cfm for more information! For a limited time, host a Supervisor’s Toolkit and receive 5 scholarships to send your employees through the session held at your location! Would you like to become a Certified Toolkit Trainer? Visit http://appa.org/training/toolkit/trainer.cfm to find out how! Click the link below to see pictures of past Supervisor’s Toolkits! APPA’s Facilities Drive In Workshops are half-day professional development and training sessions hosted at local institutions and sponsored by an APPA business partner. The content and speakers are organized by the sponsor of the event and are approved by APPA and the host institution. The typical workshop runs from 10AM – 2PM including lunch at no cost to the attendee. To learn more about how to host your own APPA Drive In Workshop, Click Here! Click the link below to see where an APPA Drive In Workshop is scheduled near you!